INDY® XC is for riders who seek a pure, high-performance experience and ecape on the trail through quick acceleration and a smooth ride. Adding storage and extra seating is a snap. The INDY® SP is for high-performance trail riders seeking fun at a great value. INDY® sleds are for trail riders seeking a great value. 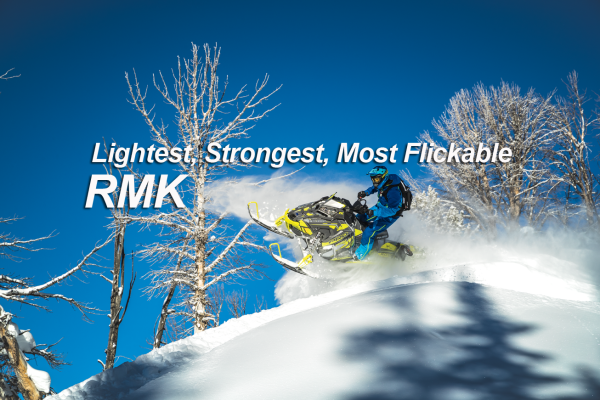 INDY EVO™ is a trail-ready snowmobile built specifically for new riders. 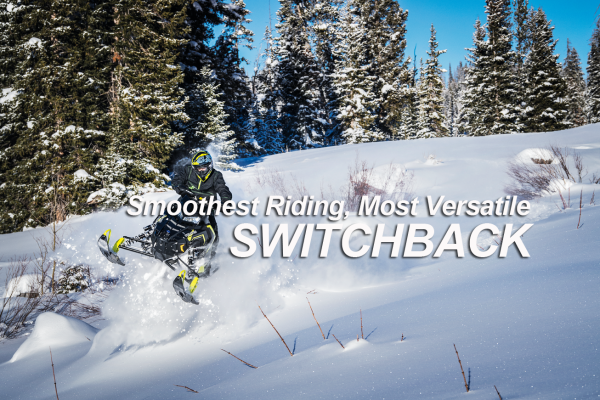 With compact ergonomics and performance perfectly scaled to them, it transforms new riders into confident riders. INDY® Adventure riders need a sled that can do it all – versatility at a great value. They ride on and off-trails, solo or with a passenger, and with and without storage. INDY® LXTs are built for touring riders seeking a great value. They ride primarily on trail with a passenger.